Growing up, Disney was always the source of happiness about a land beyond of my imagination and more. I think until now, Disney still has that magic surrounding its movies. When I first heard about Moana, I was estatic. And when Moana finally hits Malaysian shores, I just can't wait to watch the latest Disney Princess gracing the silver screen. The movie starts with Te Fiti, an island goddess, emerged from the vast sea and created a beautiful and bountiful island. Te Fiti's heart, possessed creative power to create lives and bountiful islands. That same power attracted monsters to steal the heart for its power. A demigod, Maui, decided to steal it and give it to the human as a gift. After he took the heart, the island was enveloped in darkness and Te Ka, a Lava Demon, attacked Maui, causing the heart and Maui's magical hook to become lost in the ocean. A millenium after, Moana, a daughter of the chief of the island of Motunui, has always been fascinated by the sea. As she was collecting the seashells, the sea chose her to receive the heart of Te Fiti. 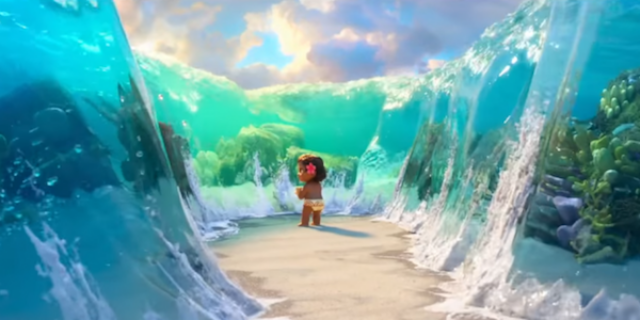 A few years later, when the land started to lose its wealth and the sea become scarce of fish, Moana proposed that they explore the sea beyond the reefs of Motunui. Her father insisted that they do not have to travel beyond the reef. Her grandmother showed her a cave where their history was concealed for ages where she learnt that her ancestors were seafarers. 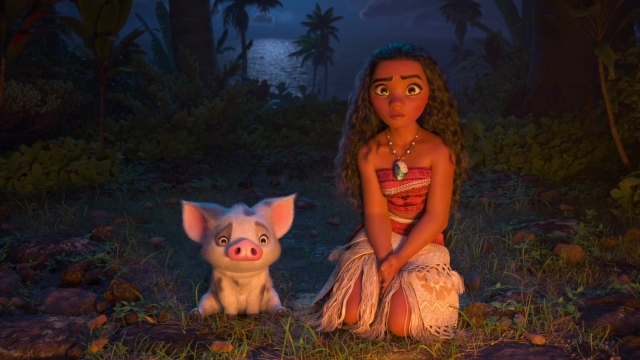 Suddenly her grandmother became ill and with her dying breathe, she told Moana to go look for Maui and give back the heart of Te Fiti. That is one angry cloud, and why are we heading that way? She set sail to find Maui only to face the angry sea that overturned her boat and left her stranded on a strange island. There she met the cocky Maui who rejected Moana's proposal for a voyage to find Te Fiti and return her heart. Maui fears that other monsters will try to steal the heart again. I told you to wash the dishes and you went surfing instead? Will Moana be able to fulfll her mission to return the heart of Te Fiti? Will Maui accompany her in her mission? Plot: 4.7/ 5.0. Is there any other plot to potray a princess and a demigod other that both of them trying to combine their forces to save thw world? Disney did it beautifully that I do not mind about the plot at all. The Cast: 4.9/ 5.0. I have no complain whatsoever about the cast. Disney has made a very great and wise decision to cast Auli'i Cravalho as Moana. And Dwayne 'The Rock' Johnson was really served it hot and on point as Maui. Will I watch it again: Yes, I do not mind watching Moana again and again. I love Moana! Found it better than Frozen actually. Even teared up at a few scence. Haha.. wow...I love to watch Disney movie when i was small!!! Can't miss this movie!! I've watched all Disney movie now, but haven't get the chance to watch this yet! Haven't had the chance to watch Moana yet. One of my friend so eager to watch this haha. My friends have told me how much they enjoyed the movie. With your high rating for it, I am definitely catching this! The cartoon character is cute especially Moana. Feel like watching this. 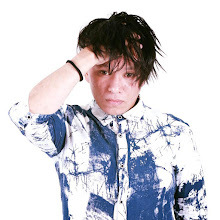 I am planning to watch it really soon! She looks strong and independent this she is a popular Disney princess! I really love this movie.. And the soundtrack.. All the songs are so nice!